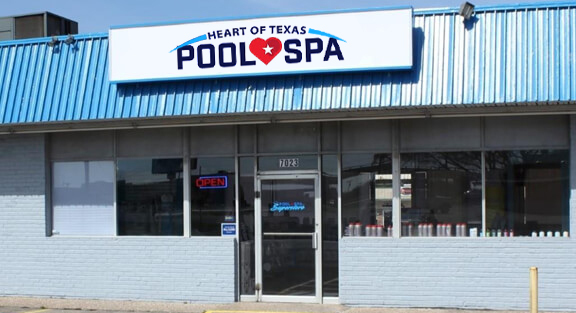 If you’re interested in new pool construction, pool renovation services, weekly maintenance, inquiries about our pool supply store, pool or hot tub equipment repair or replacement from H.O.T. Pool & Spa, contact us today by calling (254) 772-9667 or completing the form below and one of our representatives will get back to you as soon as possible. We serve the following cities and surrounding areas. If you do not see your city listed, please call us at 254-772-9667 to see if we serve your area. H.O.T. Pool & Spa proudly serves areas and locations that other builders do not, so please call today.